Premier Foods is pulling marketing spend from Hovis and switching it to Sharwoods, Bistro and its other grocery products in 2013. The move follows long-running speculation that Premier Foods is plotting to sell off Hovis, but the company today maintained it was not "looking to offload the brand." Hovis has endured a tough 2012, with hundreds of jobs being axed after it announced the closure of two bakeries and four distribution hubs after losing a major contract with Co-op. Premier Foods said marketing investment is expected to remain stable in 2013 but there will be "greater emphasis" on its grocery products such as Loyd Grossman cooking sauces, Mr Kipling cakes, Oxo stocks and Sharwood’s sauces. Premier Foods will be pulling marketing support behind Hovis this year, though the company would not give details of how much it would reduce it by. 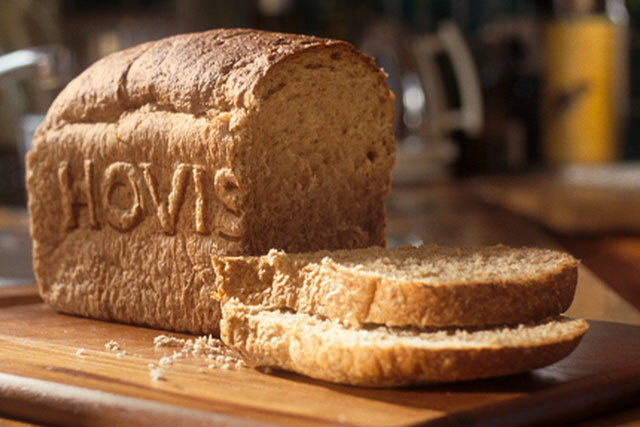 Activity in 2012 included a tactical Hallowean campaign and support behind its new Hovis Breakfast Bakes amid a difficult year for branded bread, which has been impacted by own-label sales. Premier Foods today revealed its full-year results for 2012. Sales of Premier Foods' "power brands" grew 2.1% last year, helping overall profits rise 10.6% to £123.4m. In January it was announced that Michael Clarke, Premier Foods' chief executive was stepping down after less than 18 months. He will be replaced by Gavin Darby, the former Coke marketing director and Cable & Wireless chief executive.